AMSOIL 15W-60 and 20W-40 Synthetic V-Twin Motorcycle Oil provides Indian and Victory riders with the confidence and security that comes with receiving maximum protection and performance for their bikes. It presents a premium alternative to higher-priced manufacturer branded oils. 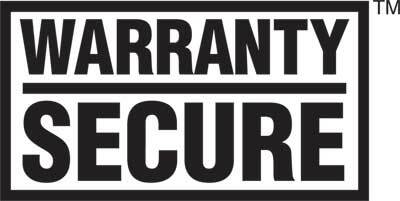 AMSOIL Synthetic V-Twin Motorcycle Oil is Warranty Secure, keeping your factory warranty intact. AMSOIL Synthetic V-Twin Motorcycle Oil is a high-performance replacement for vehicle manufacturer-branded products and are also backed by the AMSOIL Limited Warranty. 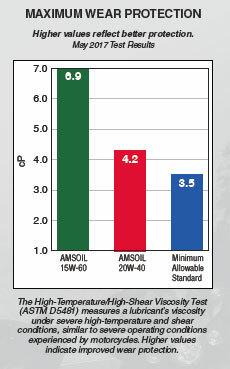 For details, visit http://www.amsoil.com/warrantysecure.